What Types of Mind Exercises Should you do? Your mind is like your body and needs to be trained. Much like a muscle, we know today that the brain needs to be exercised regularly to stay in shape. By using mind exercises and starting to exercise your brain, you can help maintain and train those cognitive abilities that are important in your daily life and ensure your mind and your brain remain healthy. It is proven that cognitive abilities decline with time if nothing is done to prevent it. 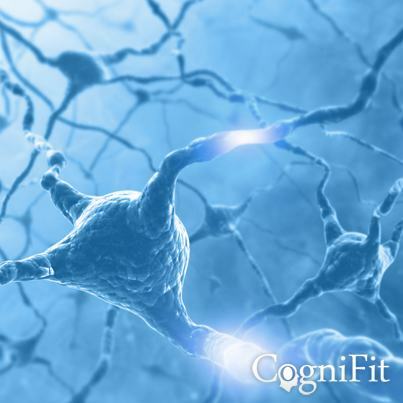 Leveraging brain plasticity, CogniFit develops specific mind exercises that have been scientifically and independently validated. When choosing a mind exercise, it is important to get a training which is personalized to your unique needs and which effectiveness has been proven by independent and scientific research. 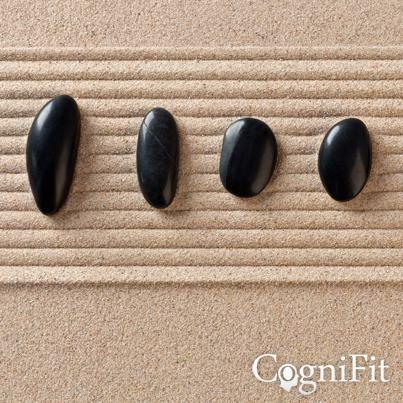 The CogniFit brain training program start by an optional short assessment which will measure and let you know your current cognitive level. You will gain insights and understand which of your cognitive skills are the strongest and which could need some training. After this short assessment, and leveraging our patented technology, CogniFit creates a personalized brain training regimen choosing the tasks which are important for you and adjusting dynamically the difficulty of your mind exercise to your level. Using CogniFit brain training and mind exercises, you will also get the option of choosing specific types of training tailored to your unique needs. You can decide to train your memory, attention, perception and many other important cognitive domains. All the different mind exercises are available online. The different brain exercises are simple and fun to do. You can decide to train by yourself or play with others. Spending 20 minutes, 2 to 3 times a week can be sufficient to see rapid improvements to your overall brain health and you can track your evolution and see how much you improve over time. Start assessing and training your brain and cognitive abilities now!